Mahindra Group Chairman, Anand Mahindra, posted a special message for Tata Motors on Twitter following the latter winning the bid to supply 10,000 electric vehicles to EESL. Mahindra too had pitched for the same. While most business stories are about checks and balances and which firm has the most numbers; there are times when business leaders do something out of the ordinary and set examples for a lot of us to follow. In this case, it is Mahindra Group - Chairman and Managing Director, Anand Mahindra, as he congratulated competitor Tata Motors on Twitter on winning the bid for supplying 10,000 electric vehicles to EESL. The contract valued at ₹ 1120 crore is said to be world's largest single electric vehicle procurement. 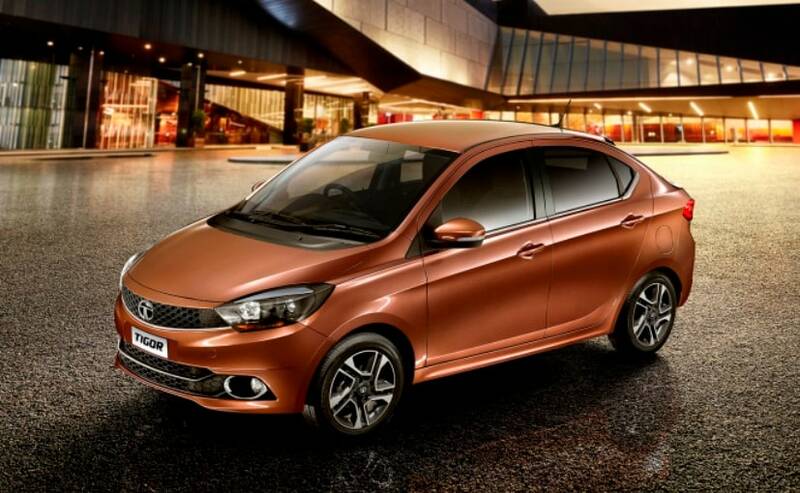 Interestingly, Mahindra as well as Nissan Motor applied for the same tender which was eventually awarded to Tata. In a tweet, Anand Mahindra said, "Congratulations @TataMotors ! A terrific price.Delighted the revolution in the EV market has begun.With more players,the market will expand." The tweet was appreciated by his followers and most users applauded the Mahindra Chairman's gesture for its rival company. EESL said that Tata Motors quoted the lowest price of ₹ 10.16 lakh exclusive of GST in the competitive bidding for 10,000 electric vehicles. The overall cost of the electric car though will be ₹ 11.2 lakh, which includes the GST cost and a comprehensive 5 year warranty. EESL said that the cost is 25 per cent lower than the current retail price of a similar e-car with a three year warranty. With a strong push towards electric vehicles from the government for the future, there has been a lot said about moving to alternative energy sources for our transportation needs. 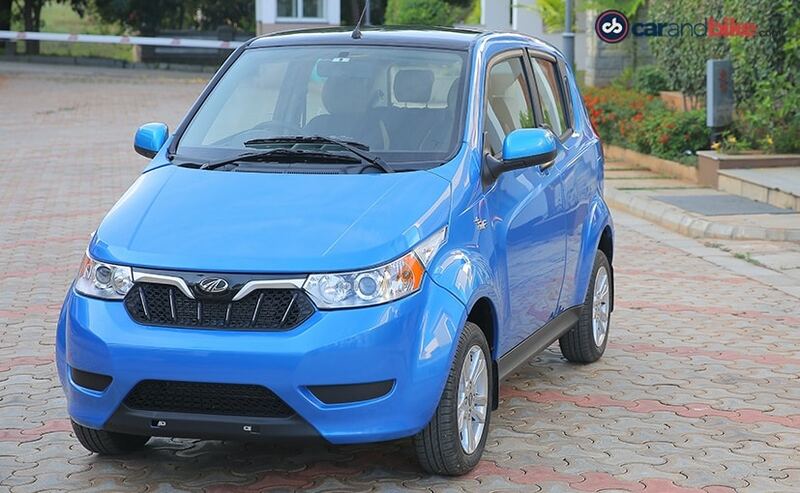 Mahindra for the longest time has been the solo electric automaker in the country with its 'Mahindra Electric' (formerly Reva) brand and retails the e2o, e2oPlus and e-Verito EVs. 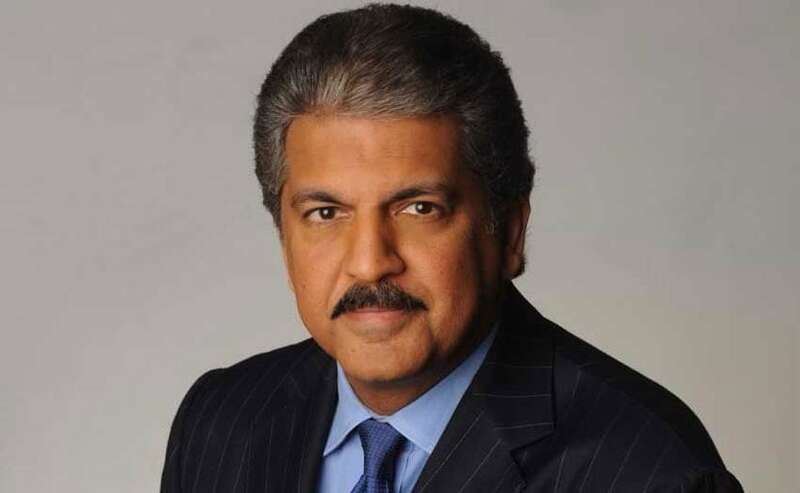 Anand Mahindra too has been quite vocal about why more manufacturers should come to the Indian electric vehicle space. Back in June this year, Mahindra responded to Tesla founder Elon Musk in a similar tweet, urging him to bring the electric vehicle brand to India. Earlier this month, Mahindra and Ford announced a strategic alliance for three years that will see both car companies work together on e-mobility and electric cars. More recently, Anand Mahindra, in an exclusive chat with Carandbike said that it is open to sourcing batteries from Maruti Suzuki, which is setting up India's first lithium-ion battery plant for electric vehicles. "I would be very happy for Suzuki to make the plant. We would be very happy to buy from them. I am sure they are going to have to sell to everybody if they want a scale plant," Anand Mahindra said at the time. The electric vehicle space is the next big thing in the global auto market that is set to boom post 2020. India too has been on the watch list of several manufacturers with the government's ambitious target of moving to all-electric cars by 2030.